A member of the board Estonian Association of Press photographers, she has entered and won many contests. The latest being 2014 Grand Prize for Estonian Press Photo. 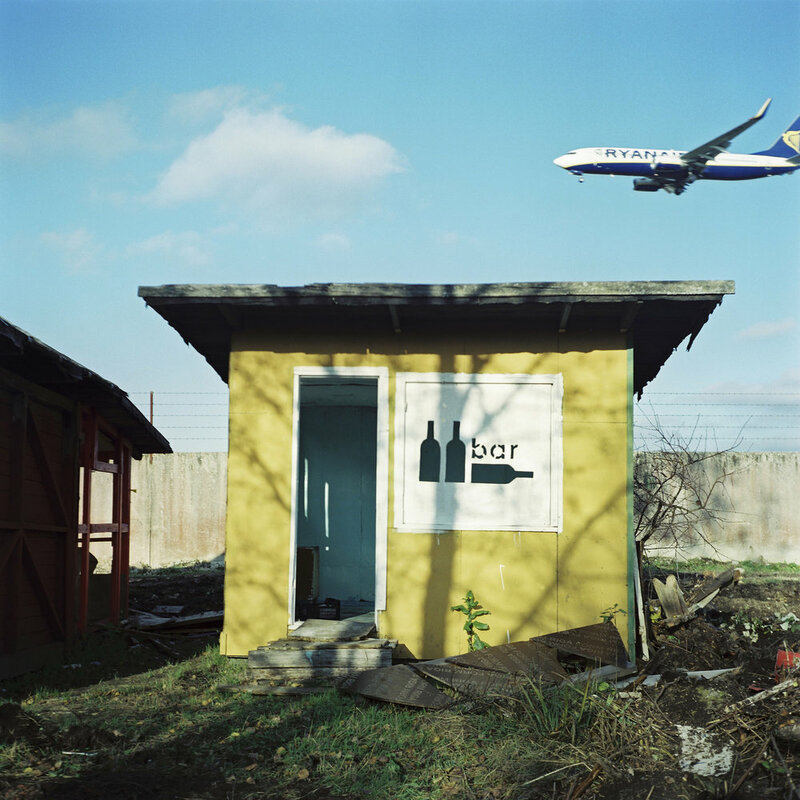 In 2012, she received Honorable Mention in the 2012 FotoWeekDC International Awards Competition, Washington DC, USA. For a complete list of exhibition and awards visit her website at www.annikahaas.com. Annika’s work includes several series: Gypsies in Estonia, portraits, landscapes, Lake Peipus Russian Old Believers, and why some people are bald and others not. These series are in color, while Underground bar scene works are shot in black and white. Annika eshews the computer and uses a Ljubitel camera and latitude negative film to make chromogenic colour prints (C-prints). Annika’s Touchstone solo “Plane Watchers” are a series of photographs that follows the extinction of the last of the Soviets in Estonia who are being displaced from their 54 year old little dachas and gardens so that the Tallinn Airport runways can be expanded. Began in 2010, the series contains both portraits and documentary photos. It reflects the conflict between the followers of a fading era and a new social order pressing down on them. “It shows how a group of people hangs on to the past in the teeth of the new rules,” Annika explains. The complex human stories in this exhibit may remind viewers of similar work produced by William Eggleston and Washington DC’s William Christenberry who document the lives of people of the southern United States.